Pacific Packaging Pte Ltd is a vast array of food related products. Our catalogue comprises of quality paper or plastic merchandise for business or leisure purposes. 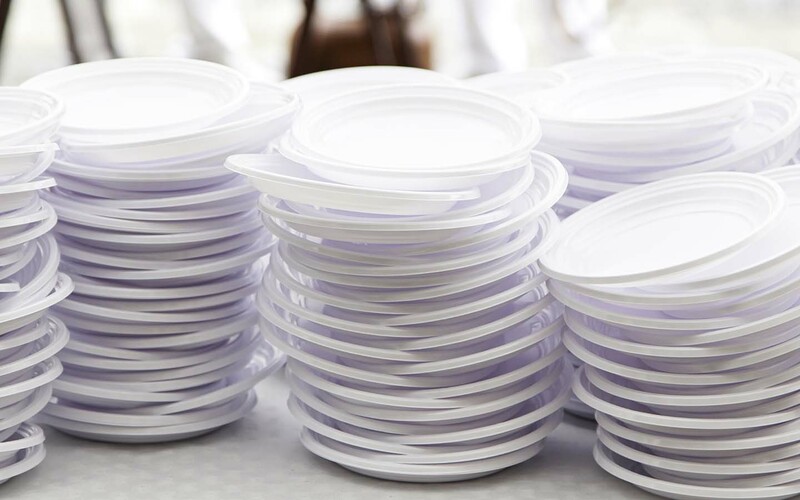 Choose from our wide range of paper, plastic or foam disposable plates designed for food catering, parties or functional use. Our PSP foam trays; available in various sizes, are ideal for food or fruit packaging. Our cups are available in various design and colour, with the option of customizable printing according to your specifications. 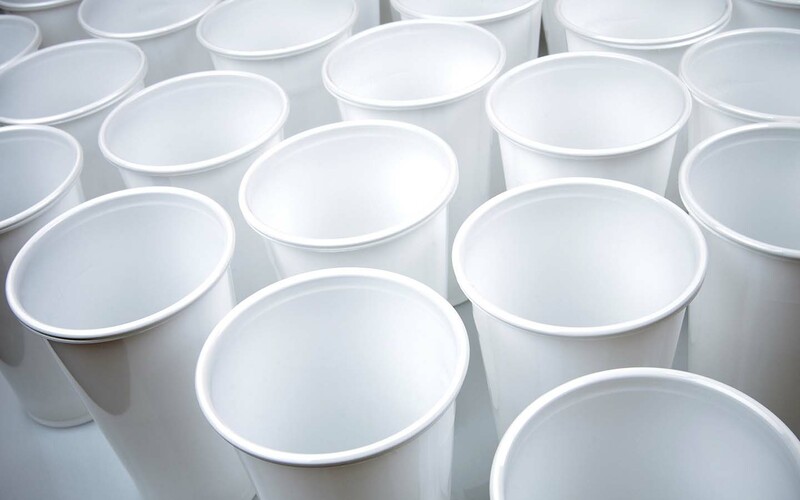 All our PP Microwareable food grade products are suitable for use in a microwave oven within the temperature range of 100°C and available in different sizes. You may also choose from our range of specially designed compartmentalized containers. - Plastic sealing and strapping machines available in various sizes. - BOPP Tapes and paper masking tape. - Disposable plastic and vinyl gloves. - Disposable plastic table cloth, plastic aprons & rain coats. - Poly net ideal for packing of fresh fruits, onions, garlic and other dry foodstuff. Packaging Products (Hygienic food wrapping paper and packaging boxes) We offer customization along with the standard types, sizes of food and beverage packing boxes. This is also applicable to our food wrapping paper range that is available with the standard greaseproof surface or laminate of low-density polyethylene (LDPE). - Standard 5" fork, teaspoon, stirrer and Chinese spoon. - Standard 7" Western knife, fork and spoon. All listed products are available in standard opaque white or transparent. Our plastic bags come in the standard sizes with customizable zip-zap or self-adhesive tape. We also carry rubber bands that can be used for general packing purposes. 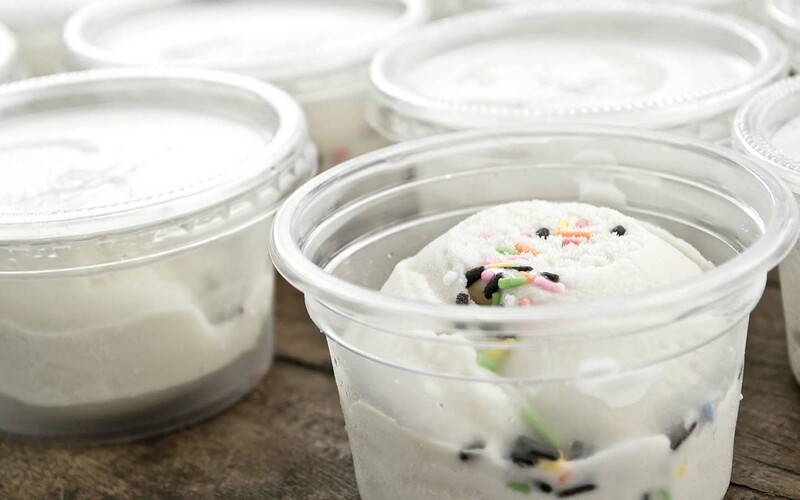 - Our high quality containers are safe for packing sandwiches, fruits, cakes, sushi etc. - Our range of drinking straws comes in either the straight or flexible type.